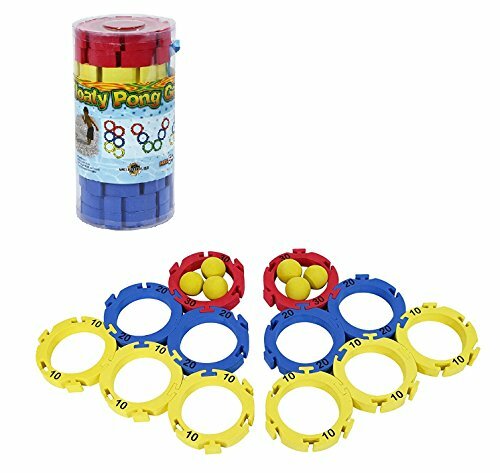 Itza Floaty Pong, The Classic Pong Toss Game Designed For In The Pool, 12 Rings With Point Values Interlock To Offer Several Target And Game Configurations, Includes 12 Rings & 6 Foam Balls. This product is highly durable. This product is made in China.